Zenpens offers a one day silent writers retreat. No phones. No social media. No distractions. Paul-Robbie Stoyle studied Drama and Contemporary Theatre at Anglia Ruskin University. Since graduating with a Masters Degree, he has worked continuously within the theatre and cabaret circles of his adopted hometown of Brighton. He was awarded an honorary placement within the Brighton Fringe 2016 for his debut dark comedic play 'A Faction of the Price'. Since then he has worked with theatre companies across the UK, including Blindspot Theatre, Writeon and Frequency Theatre. We don't believe money should be a factor preventing your creative progress. All money collected at the retreats are used to pay for the space and its upkeep. If you can, please pay the suggested donation of £8 or £5 concessions. 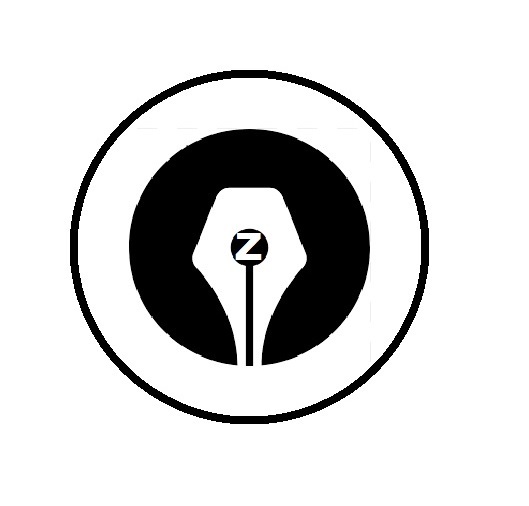 Zenpens will be taking place on the 20th April at 9:45am at John Dennithorne Room, Quaker Meeting House, 43 Charles Street, Cardiff CF10 2GB. Spaces are limited, so please email to confirm your interest.